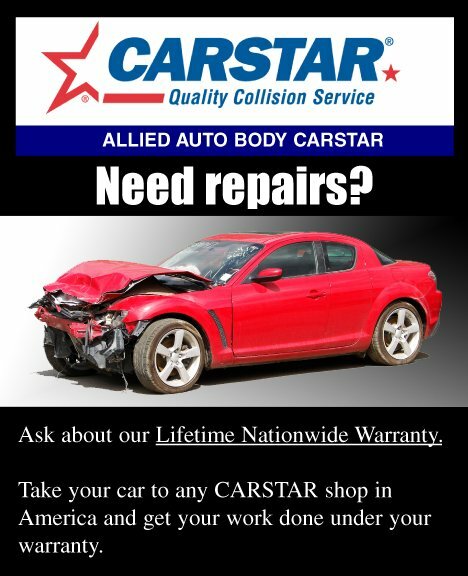 128 Used Auto Parts provides the best, most reliable New Berlin Area auto service. Shopping for used cars should be fun. And when you choose 128 Used Auto Parts, it will be. 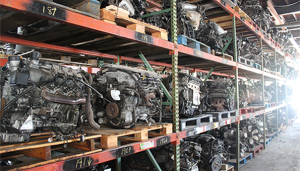 If you are looking for a reliable and quality New Berlin auto parts dealer, 128 Used Auto Parts is the name to trust. We are available to pick up your old, discarded auto parts. We maintain and keep up with a tremendous stock of utilized parts that can significantly decrease the cost of your next repair. 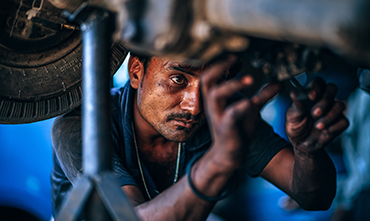 It is not always easy to dispose of old, unwanted auto parts. 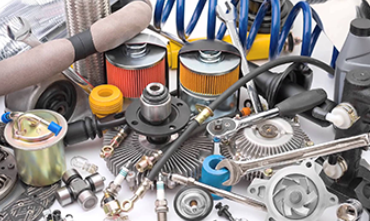 If you are in a bind and do not know what to do with the parts that you have, you need to contact 128 Used Auto Parts. The same thing is true if you need used parts. Get in touch with us, we can assist you with that too. 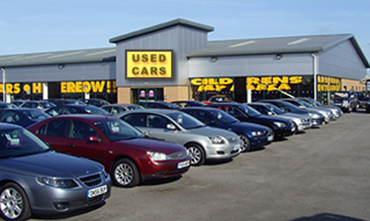 128 Used Auto Parts is a reliable New Berlin auto parts dealer. We offer competitive prices, and we have been in business since 1996. You can count on us for fast, courteous service. 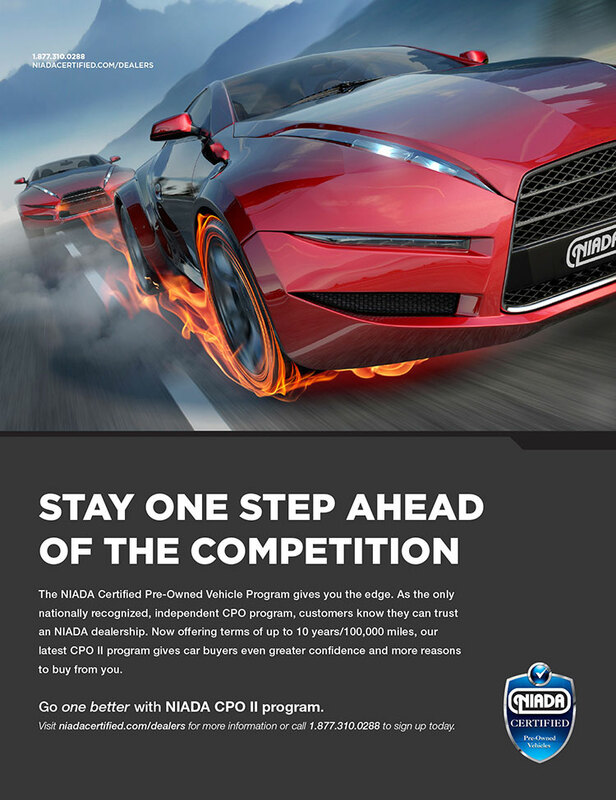 Give us a call right now to learn more.